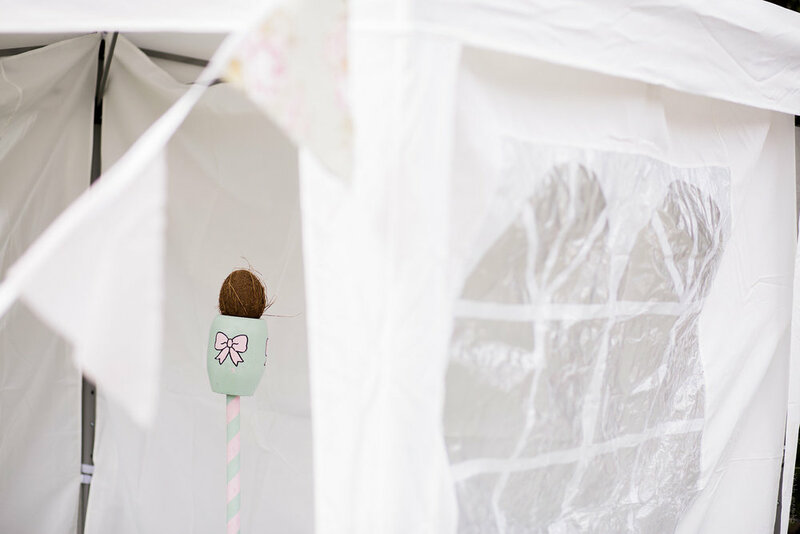 Pollyanna's Party Hire is your source of inspiration for hiring garden games, vintage props and vintage china for your party, event or occasion. 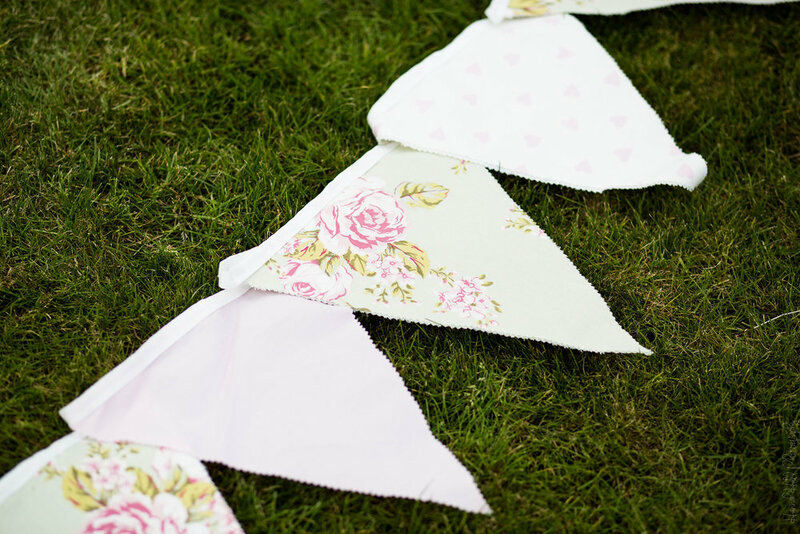 Welcome to Pollyanna's Party Hire, a dedicated vintage china and prop service based in Worcestershire and covering the surrounding areas Cheltenham, Bromsgrove, Cotswolds, Stourbridge, Hereford and Malvern. 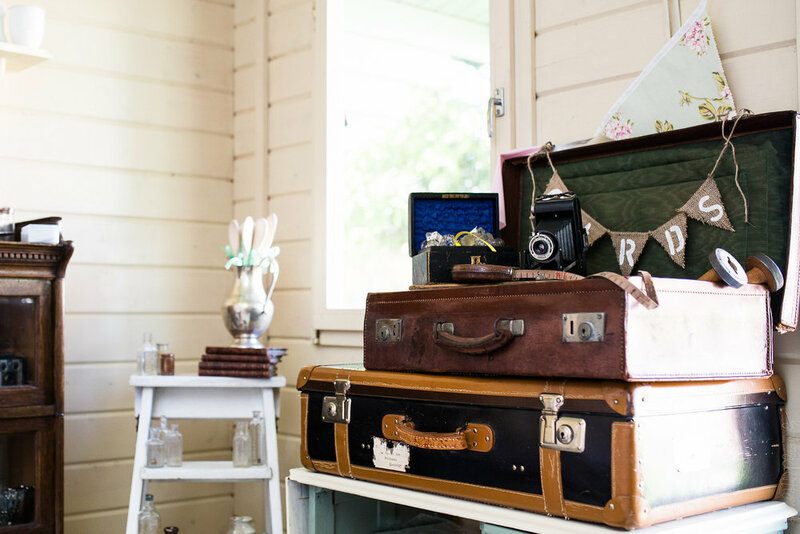 I have a passion for all things vintage and unusual and I am especially passionate about parties! 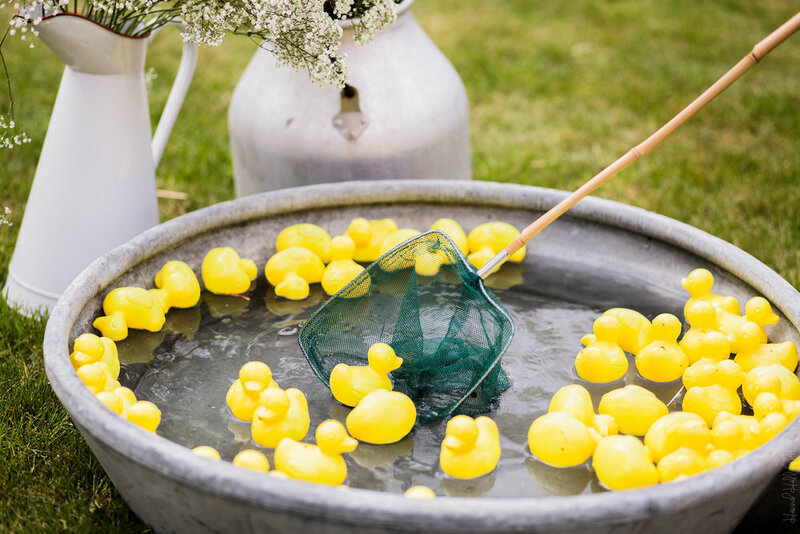 Please browse our collection of traditional garden games, vintage props & decor, glorious bunting and our beautiful vintage china, all of which is available to hire throughout the Midlands. 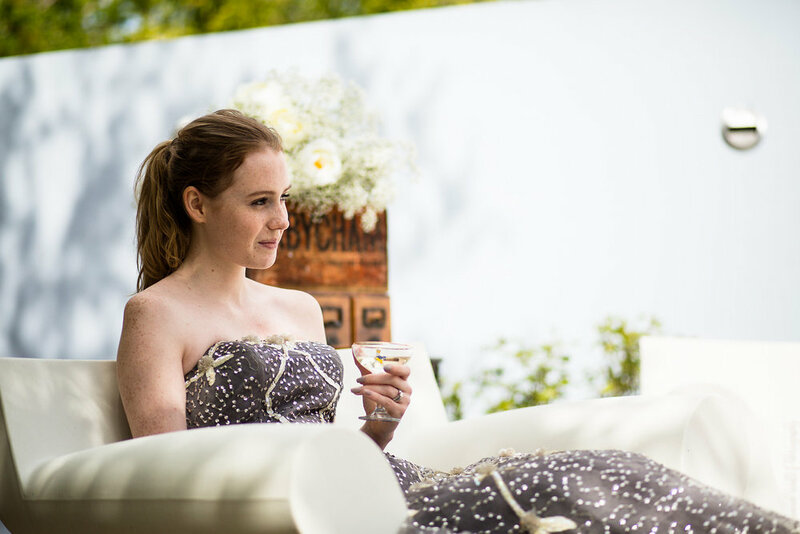 We hope that our range gives you some inspiration for your event or occasion. Want something vintage but don't see it on our website? 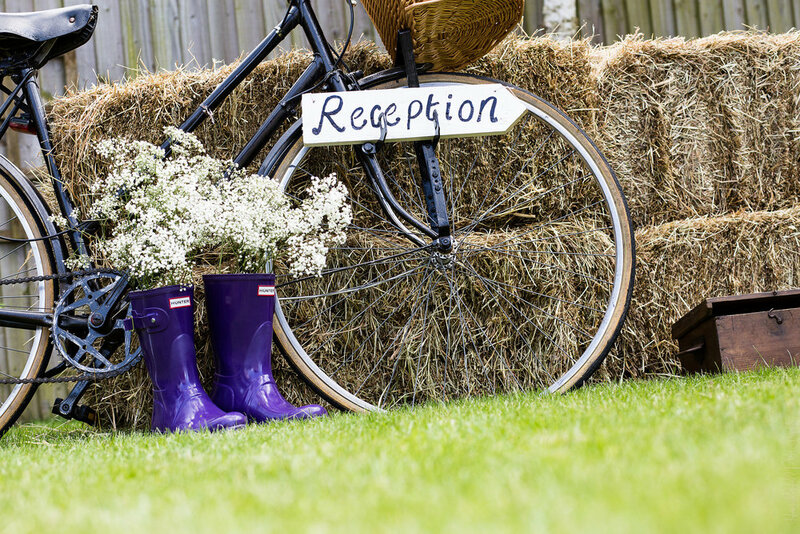 Please get in touch as we are devoted to providing the best prop hire service for weddings and parties. We have a large stock and we are also happy to actively source unique items if requested. 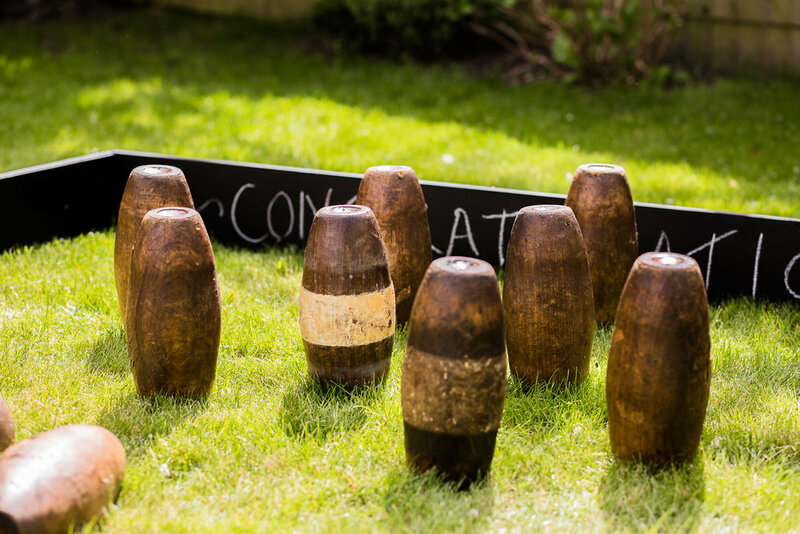 Great way to entertain your guests and to get all ages involved in the fun. 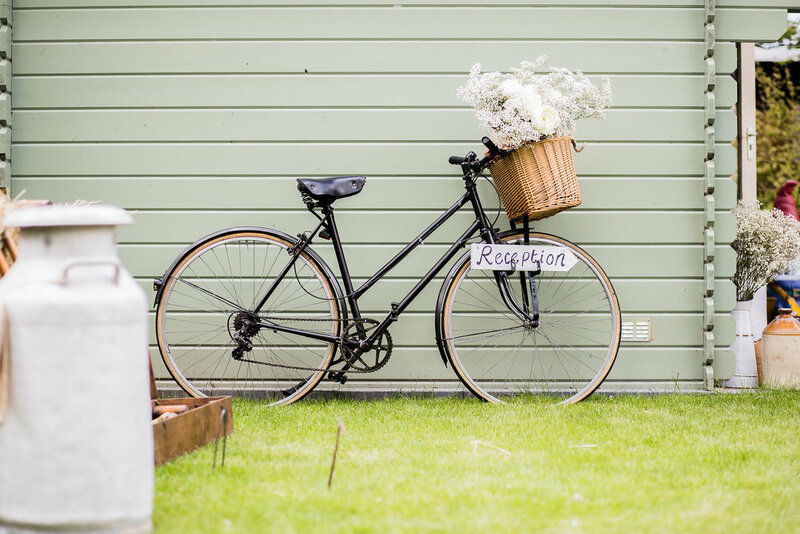 Make your wedding unique with our vintage props and decor items. Our huge assortment of China will make any vintage themed soirée all the more special.